BOB WOODWARD PANICS. NO ONE BELIEVES HIS ANONYMOUSLY SOURCED BOOK. In order to prove he really, really did have really real "anonymous sources", Bob Woodward claims he would release book interview tapes if he continues to be strongly challenged. 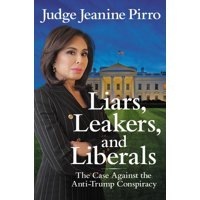 Bob Woodward has proven that Washington Insiders are Liars, Leakers and Liberals. 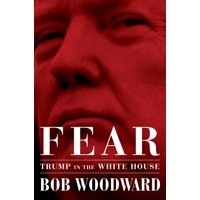 BOB WOODWARD wrote the non-fictional book, "FEAR" using all fictional material.
.***Click Here to see book***. THE INSIDE STORY ON PRESIDENT TRUMP, AS ONLY BOB WOODWARD CAN TELL IT USING ANONYMOUS SOURCES.